It is an encore episode from a few years ago, but I’m happy to report I’m still using it despite how skeptical I was about the method initially. Even my sons are still using her method for folding their clothes! It’s made such a difference in my life I just had to share it again. I hope it brings a little less clutter to your life as well. I have been listening to you for a couple of years now. 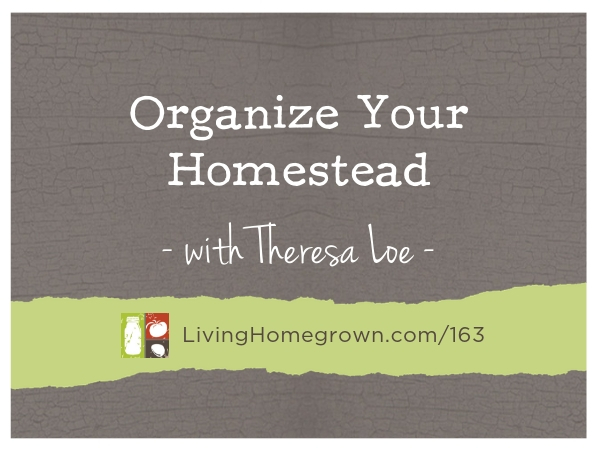 I have been canning for years (started beside my Mom as a kid), so I had to take your canning course. So many of the tricks you gave were ones I had discovered so it was great to know I was in good company. This brings me to this website. Have tried using this “joy” method of organizing and have found it transpires into alll areas of my life (like events, activities, etc.). 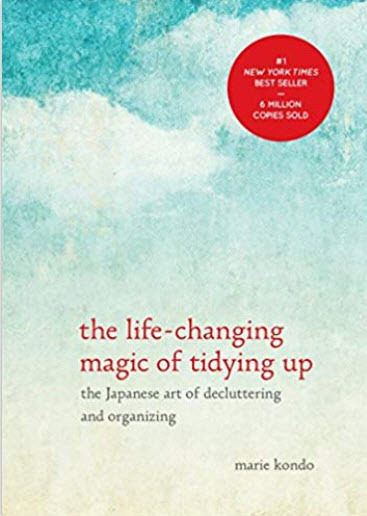 However, I am writing today because Netflix has a new series called “Tidying up with Marie Kondo”. You have to watch it!!!! I saw it Susanne! It is SOOOO good. And now more people are learning about her which is awesome.